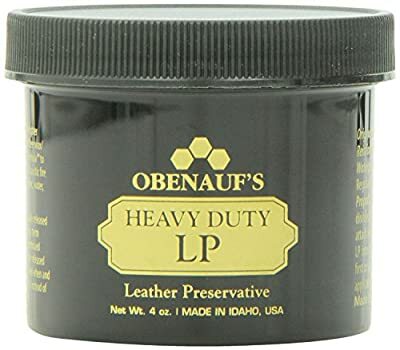 Industrial strength leather preservative (lp) was originally developed for firefighters' leather boots. 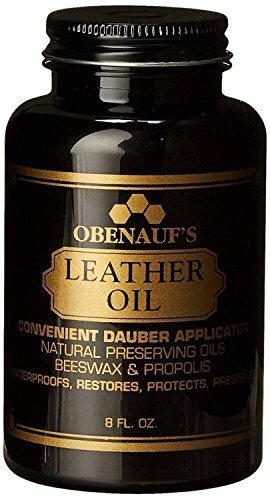 This unique Beeswax/Propolis Suspension Formula protects leather against caustic fire-retardant chemicals, heat, water, and abrasion. 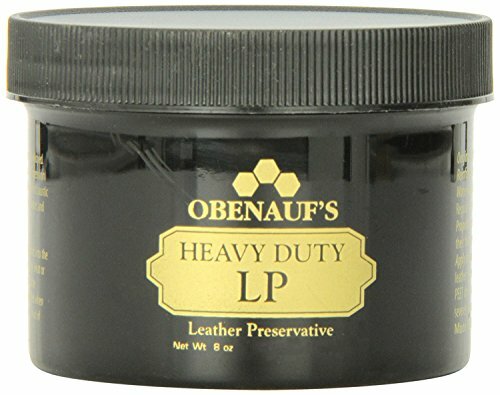 Natural oils in Heavy Duty LP are gradually released into the fibers as a long term lubrication. 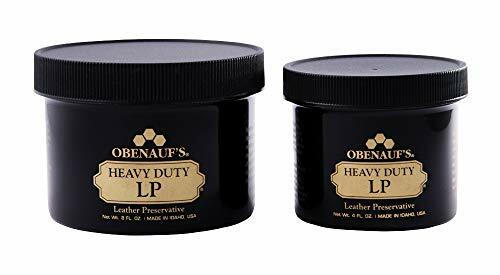 Heat and flexing cause oils to be released, oiling the leather when it needs it most, making this an excellent leather boot conditioner. Before application, a spot test is recommended because Heavy Duty will darken your leather. Not recommended for Suede. Apply Heavy Duty LP to your leather work boots, saddle bags and chaps, belts, holsters, sheathes, baseball gloves, and more. Made in the USA.